Come see over 2,500 square feet of floor covering displays at our 5401 Bandera Road location. 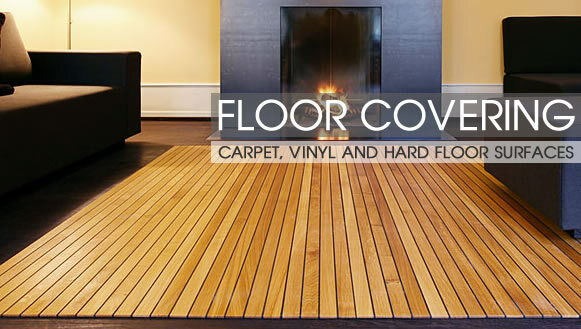 Our Sales Representatives will assist you in your every day flooring needs. 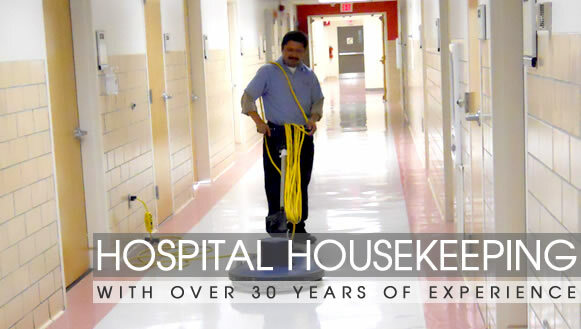 With over 30 years of experience in the housekeeping industry, One-Stop currently provides services at many locations throughout the U.S.
Come see over 2500 square feet of floor covering displays at our 5401 Bandara Road location. Our sales representatives will assist you in your every day flooring needs, whether it's carpet, vinyl or hard floor surfaces. 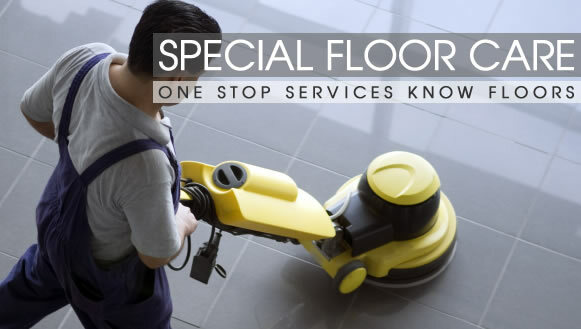 Our courteous expert technicians will install your floor covering to your complete satisfaction. One Stop Services carries a wide selection of name brands such as Shaw, Mohawk, Philadelphia, Armstrong, Bruce, Witex and more. Come visit us today to learn more about what we have to offer and any specials that may be available to you!